I like to put some designs on the wall, and I would get something unique yet simple. I don’t know where to start looking that’s why I’m happy when Decaleco emailed for the confirmation on working a review and giveaway. I am very ecstatic; I went ahead to the website to choose what design I should get. I was thinking of working on a design in our living room. I need to confirm that it goes well to the wall paint too, and the atmosphere we want to have. 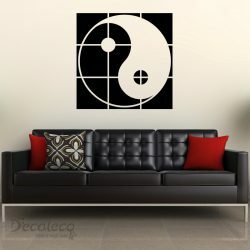 Therefore, choose the Artistic Yin Yang; it does represent peace, calm and contemporary. The same exact atmosphere I am seeking for our living room. 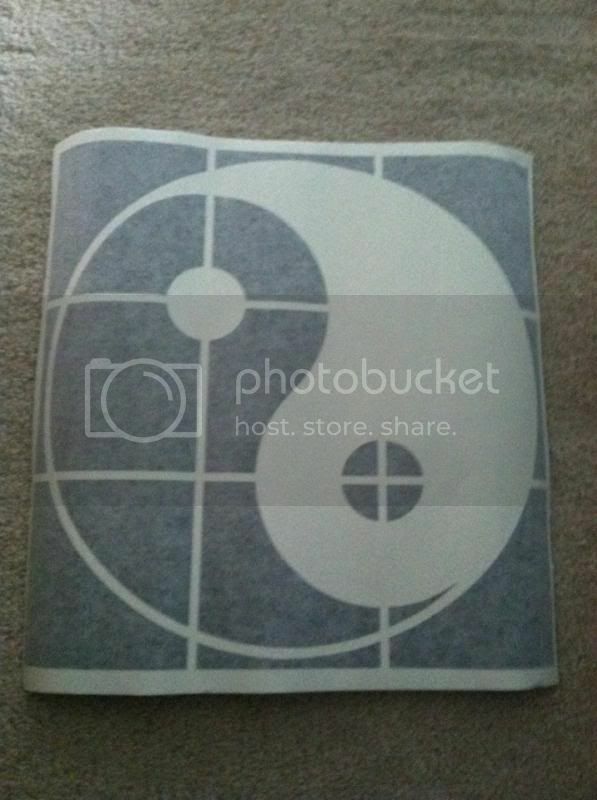 · It has a high quality matte finished, thin vinyl kind, in which I find very nice. I love the yoga one, there are so many to chose from. There are so many to choose from. I love the sayings they have. I love the butterfly decals! Decals are so much fun to do especially with kids.